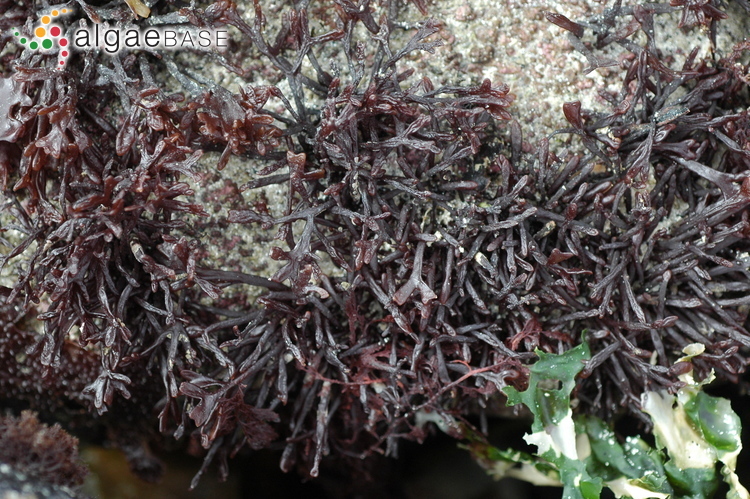 Sarcothalia scutellata (Hering) Leister, nom. inval. 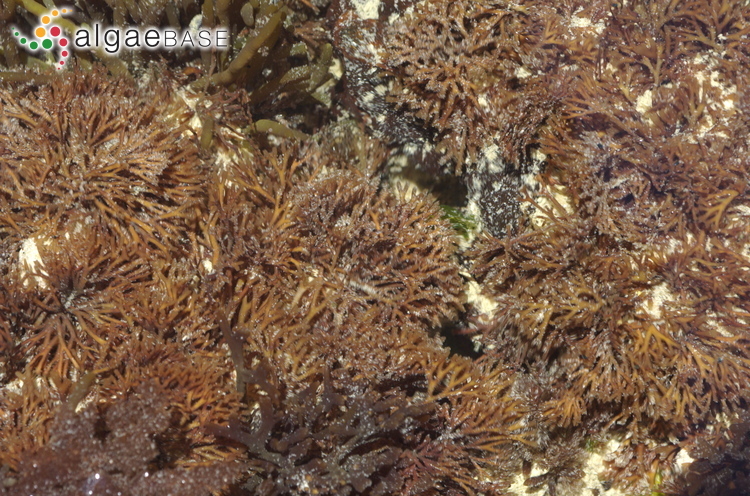 Sarcothalia scutellata (Hering) Leister 1993: 113, nom. inval. John et al. 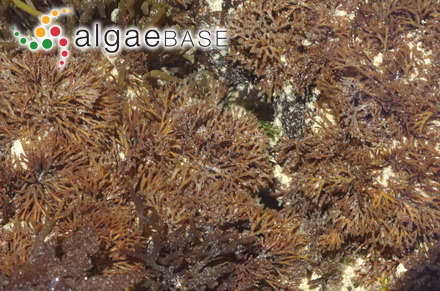 (2004) cite Gigartina scutellata (Hering) Simons as a synonym of this species. Africa: Mauritius (Silva, Basson & Moe 1996), Namibia (Rull Lluch 2002, John et al. 2004).